Vivian Evelyn Lower was born in Edmonton, Middlesex on 6th May 1912 to Nynian Evelyn Walter and Edith Grace Lower (nee Morley) of 289 The Cottage, Stoke Newington, Hackney. He attended Lord Williams’s School in Thame from 1922 to 1929. In 1939 Vivian had followed his father into the banking profession and was living at Queens Lane, Stoke Newington, where he was also recorded as an ARP warden. Vivian enlisted in the Royal Air Force Volunteer Reserve (1376898) in August 1940 as NCO aircrew and trained in the UK, then in Miami and finally in Canada becoming a Navigator. Vivian was promoted from Flight Sergeant to Pilot Officer on 6th March 1943 whilst he was serving with 119 Sqn at Pembroke Dock. He was part of crew of a Sunderland flying boat that crashed in the Bay of Biscay on 15 April 1943; all but three of the crew survived, but were in a dingy for 15 hours before being rescued. 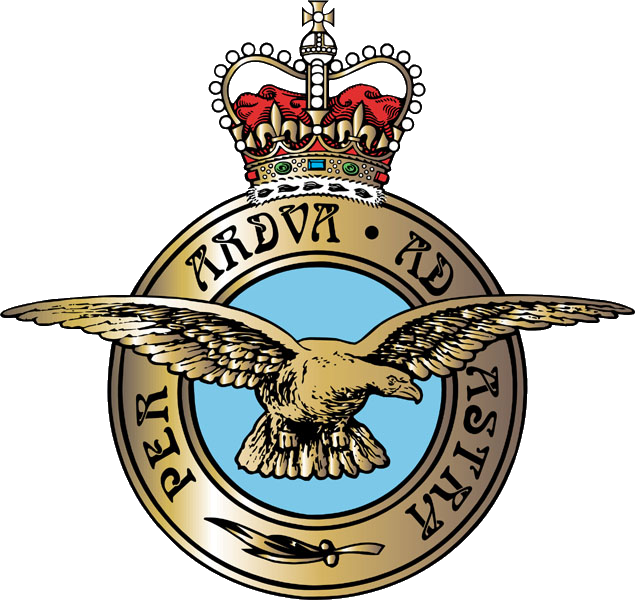 119 Sqn disbanded on 17 April 1943 and the crew transferred as a whole to another Coastal Command unit, 224 Squadron based at St Eval in Cornwall. Now flying B24 Liberator aircraft but still on anti-submarine patrols. On 2nd September 1943 aircraft “G for Golf” left St Eval on “PERC-A 58-2” patrol over the Bay of Biscay, with nine crew on board. They took off at 04.11hrs and at 08.33hrs reported the presence of enemy aircraft. Nothing further was heard from the aircraft which failed to return. 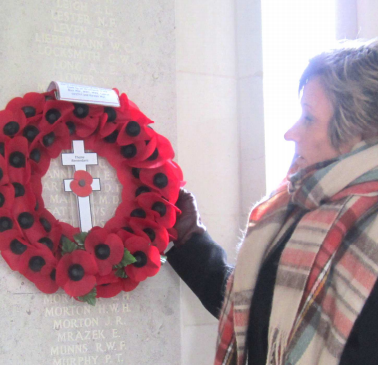 143871 Pilot Officer Vivian Evelyn Lower, RAF Volunteer Reserve, has no known grave and is commemorated on the Air Forces Memorial at Runnymede, near Egham, Surrey. He is remembered in Thame on the Lord Williams’s School memorial board.